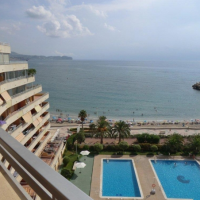 Fantastic bungalow located in the area of Playa Costa in the residential complex Cala Manzanera, which is a 5-minute walk from the town of Calpe and just 100m from the sea. The house is surrounded by wonderful nature and offers wonderful views of the sea and mountains. 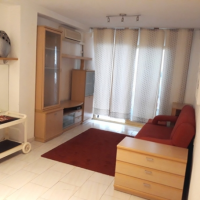 The bungalow is fully equipped and ready to move in immediately. 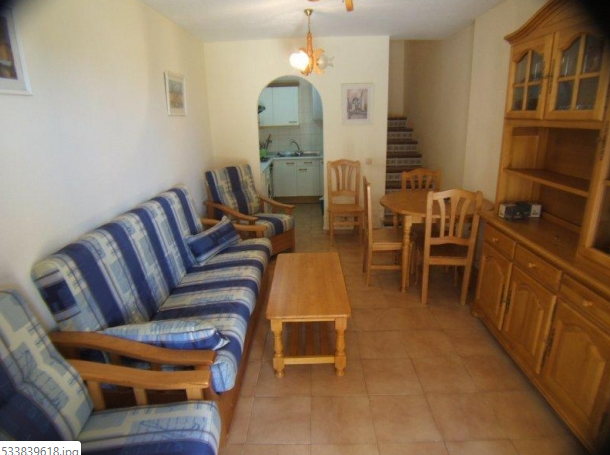 We recommend a wonderful, bungalow located in a mansion located 100 meters from the sea. The camera is located on the ground floor. Residents have the opportunity to use the shared swimming pools and garden. In addition there is a parking lot. 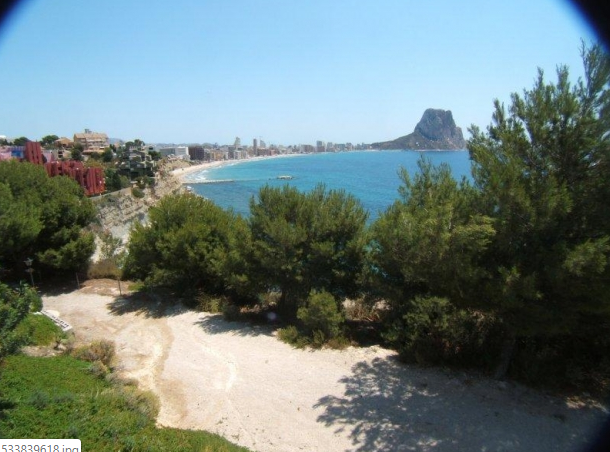 In the area of the apartment there are many beautiful beaches that Costa Blanca is famous for. Therefore, it is undoubtedly an ideal location for water sports enthusiasts and people who like to bask in the sun, watching fantastic views. 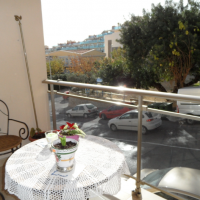 The bungalow is located near the city, from where it is close to restaurants, bars and shops. 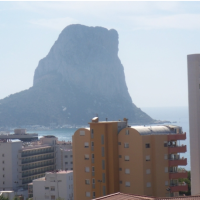 Calpe is characterized by the wonderful rock Penon de Ifach, beautiful beaches with fine sand and almost private coves. 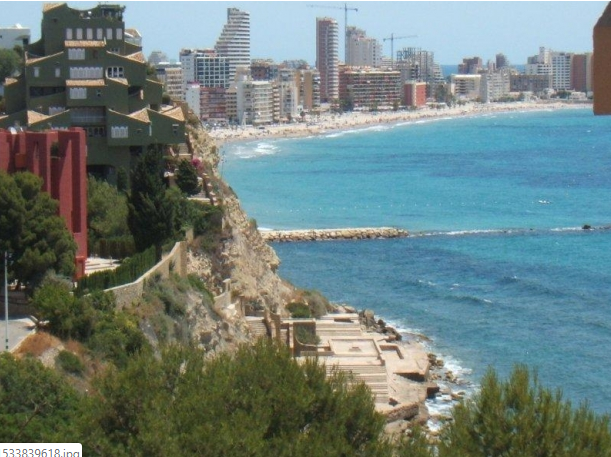 Close to major cities such as Benidorm, Alicante and Valencia. 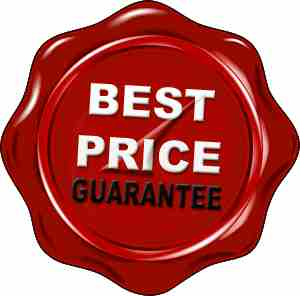 Thanks to its ideal location, it is the perfect idea for buying a property. 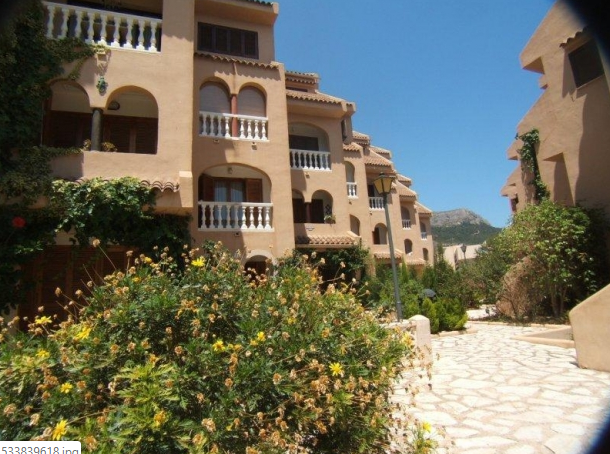 Fantastische bungalow gelegen in de buurt van Playa Costa in het wooncomplex Cala Manzanera, op 5 minuten lopen van de stad Calpe en op slechts 100 meter van de zee. Het huis is omgeven door prachtige natuur en biedt een prachtig uitzicht op de zee en de bergen. De bungalow is volledig uitgerust en klaar om meteen in te trekken. We raden een prachtige bungalow aan in een herenhuis op 100 meter van de zee. De camera bevindt zich op de begane grond. Bewoners hebben de mogelijkheid om de gemeenschappelijke zwembaden en de tuin te gebruiken. Daarnaast is er een parkeerplaats.